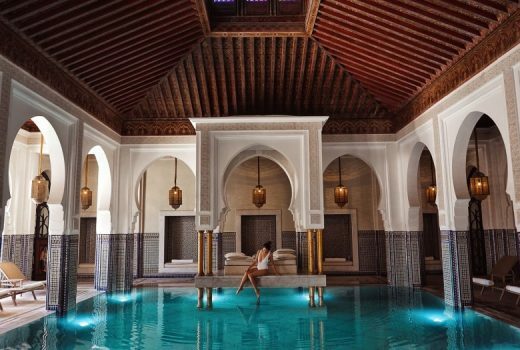 Have you ever wondered how to achieve a bright white smile in just one week without having to spend so much on dental fees? I personally think that having bright white teeth plays a really important role when it comes to beauty. No matter how pretty or stylish you are, if have yellowish teeth it will instantly minus your beauty points and bring down your self-confidence! I’m not kidding ok! I’ve always wanted brighter and whiter teeth but I have tried so many brands but none of them works =( It’s pretty disappointing when this happens because as you all know, I’m in love with bright red/orange color lipstick so yellowish teeth just wont do! Thank God, Colgate came out with this new product called “Colgate Optic White”. It’s a beauty product for bright, white smiles. It’s the latest beauty must-have that promises one shade whiter teeth after just ONE WEEK use!!! 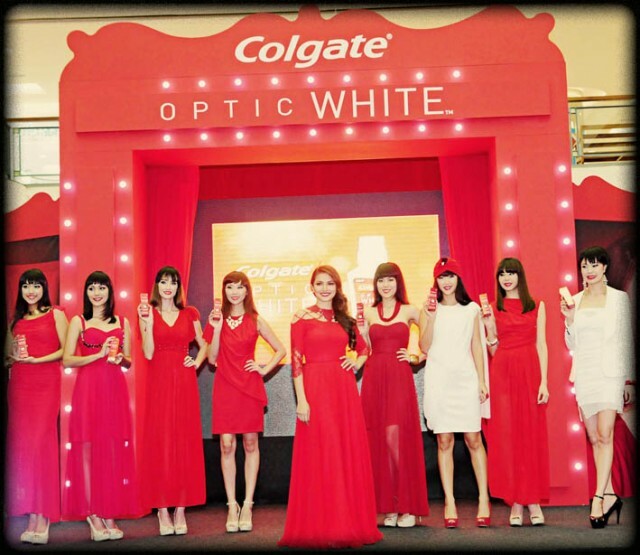 I was lucky enough to be invited as one of the bloggers to their Colgate Optic White launch last Saturday! It was literally my first event I have ever attended as a blogger hahaha. Besides that, I get to meet Nur Fazura personally, SUPER EXCITED! She looks so flawless and she pulls off the red lips with her bright white smile. 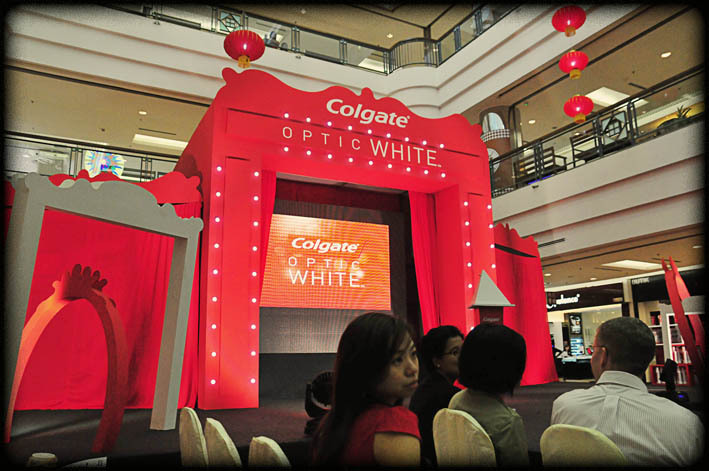 Colgate Optic White launch was held in Centre Court, One Utama last Saturday. The dress code was Red and White. Everyone was dressed in red and white to match the theme! 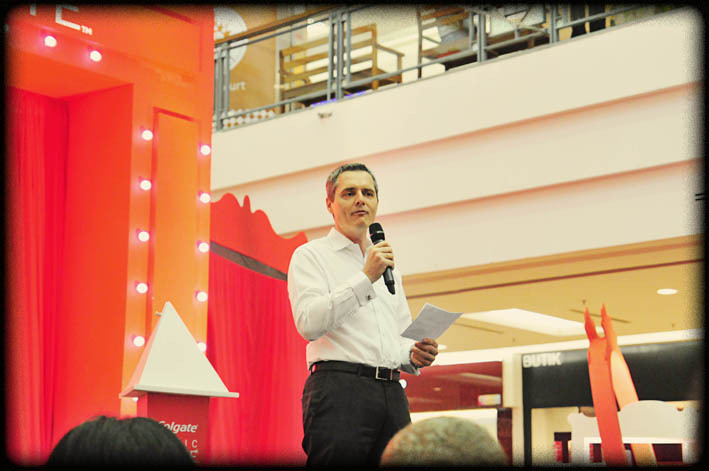 Mr Chris Pikounis, Marketing Director of Colgate-Palmolive Marketing Sdn Bhd giving the opening remarks during the event. Then we have Nur Fazura, brand ambassador of Optic White sharing her ultimate beauty secret that she has been keeping from everyone. I remember that she mentioned that,“A beautiful, white smile speaks so much about your personality, confidence, and, even how you value something as basic as caring for your teeth. 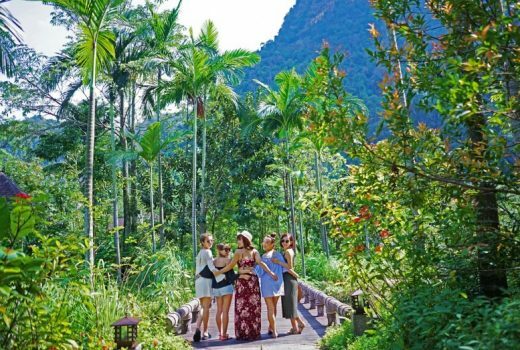 Even if you have a stylish outfit or flawless make-up, having discolored teeth is impossible to disguise and can take away the effort you put into looking beautiful.” It makes so much sense, doesn’t it! 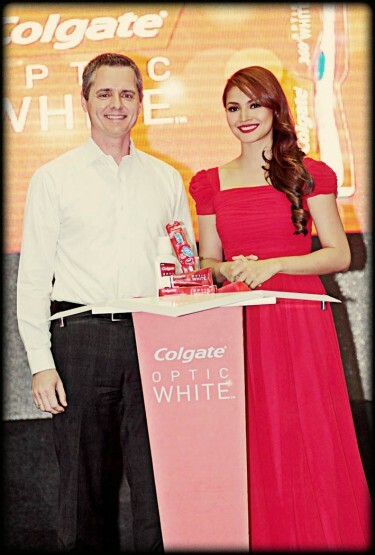 Finally Mr Chris Pikounis and Fazura revealed the whitening solution that they have been keeping from us, the Colgate Optic White toothpaste, toothbrush and mouthwash. 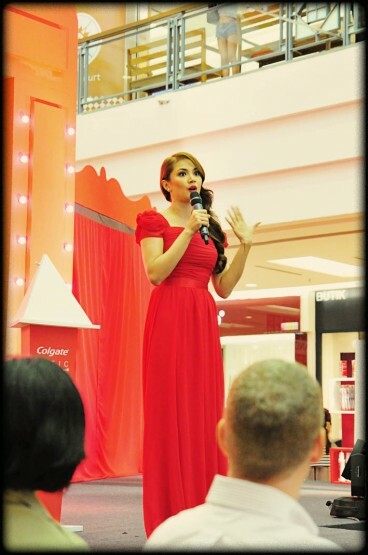 By the way, I’m in love with Fazura’s red dress! 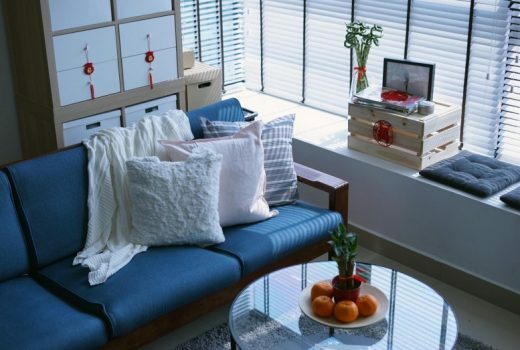 Very simple yet glamorous at the same time! She matches it with bright red lips and a pair of silver heels! To be honest, throughout the whole event I was looking at her bright white smile, I have never seen anyone who has such beautiful and well-polished teeth before! It was time for the Optic White Fashion Show with a glamorous red and white theme!!! Look at the super cute bow belt!!! Purposely took a picture of her glove because it’s super cute. It has colored patterns on it and it’s leather!! Finale of the fashion with the models, Nur Fazura, and of course Colgate Optic White! 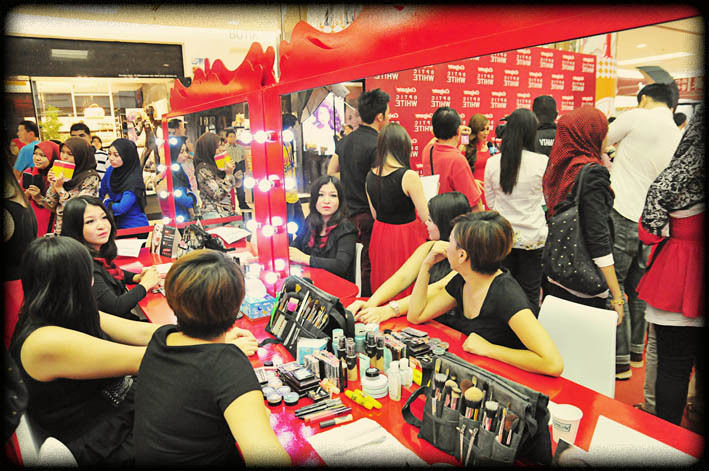 After the launch, it was the meet and greet session for the fans and media! I get to stalk her up close hehehehe. Fazura’s second look was a red gown with lace and bead details on her shoulder and sleeves. I have been using Optic White for almost 7 days now and I can see a slight change in the color of my teeth! I can now apply red color lipstick and show off my bright white smile! The reason is because Colgate Optic White toothpaste has whitening accelerators to safely exfoliate stains and polish teeth surface. If you use regularly, it can also help fight cavities, protect enamel, remove plaque and freshen breath! One more thing I like about Optic White is that it’s not too minty!! 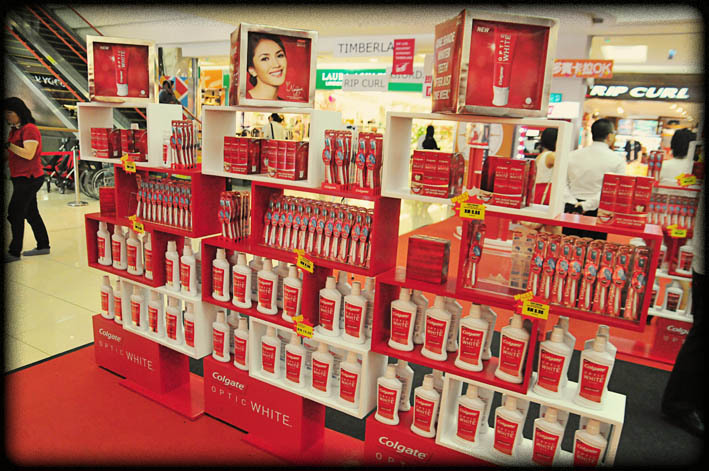 The Optic White range of toothpaste, toothbrush and mouthwash is now available in retailers throughout Malaysia!! I’m not a big fan of mouthwash because I don’t really like the taste and it’s usually too “minty”. It’s hard for me to gargle and rinse cause it irritates me too much, but I decided to give the Colgate Optic White mouthwash a try because the toothpaste isn’t too minty at all. 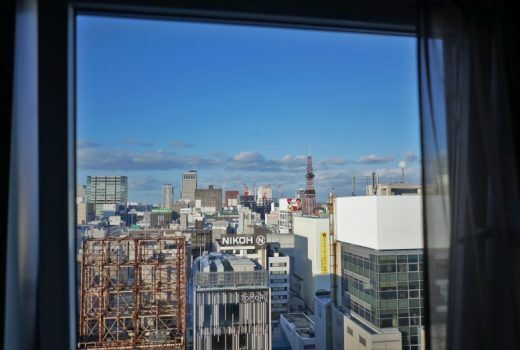 I’m not sure if there is a correct step to use mouthwash so please correct me if I’m doing it wrong. I use it after brushing my teeth, and I gargle and rinse it after about 10 seconds and it gives me a very refreshing feel. Besides, it also helps to maintain the natural whiteness of the teeth. I can now eat more garlic hahahaha!!! 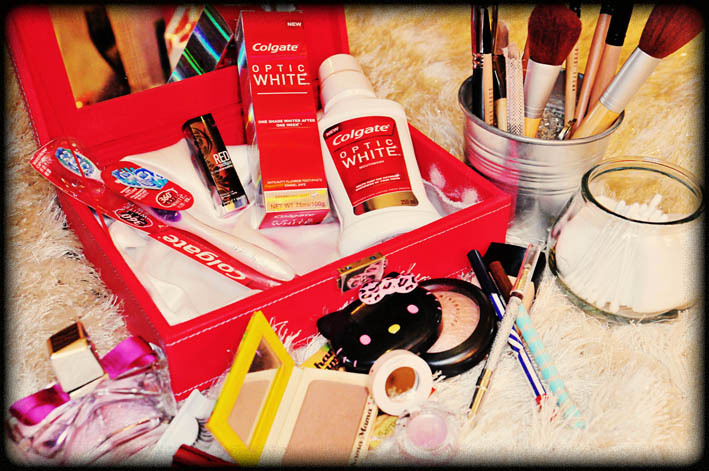 From now on Colgate Optic White will be part of my beauty/make up essential, what about yours? Footnote: Colgate Optic White toothpaste promises one shade whiter teeth after one week, when used as directed, for extrinsic stains only. Individual results may vary.